We are here at your disposal 24/7, every day of the year.We have learned from experience that properties do have problems from time to time, and sometimes serious emergency issues, especially after heavy rains or other bad weather conditions so no matter where you are you can be comfortable knowing we are right here on hand to react, help and resolve all sudden or unexpected problems affecting your holiday property in Dubai. 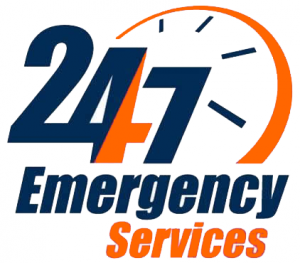 We are here at your disposal 24/7 repair, every day of the year.We have learned from experience that properties do have problems from time to time, and sometimes serious emergency issues, especially after heavy rains or other bad weather conditions so no matter where you are you can be comfortable knowing we are right here on hand to react, help and resolve all sudden or unexpected problems affecting your holiday property in Dubai. Issues we sometimes deal with include water overflow, blocked drains, toilets not working, leaking taps, lights not working; as well as structural problems and major electrical and plumbing problems. © 2017 Riseup Dubai. All Rights Reserved.